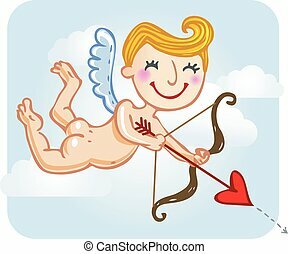 Cupid in love. 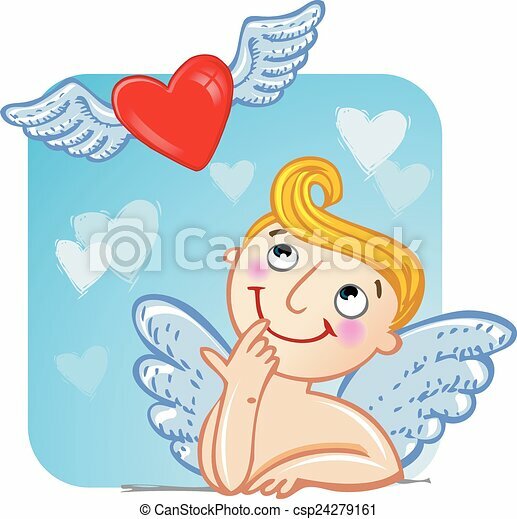 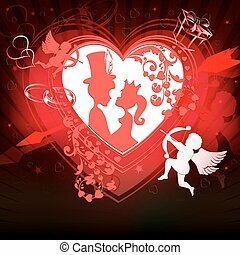 Funny cartoon cupid looking at flying heart. 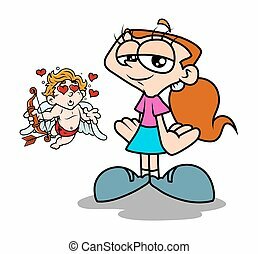 Funny cartoon cupid looking at flying heart. 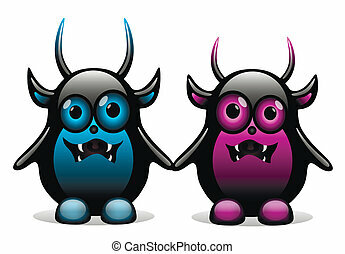 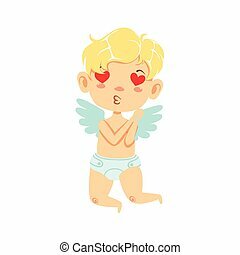 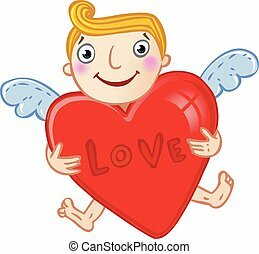 Boy Baby Cupid In Love, Winged Toddler In Diaper Adorable Love Symbol Cartoon Character. 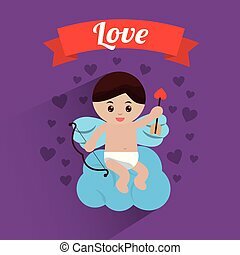 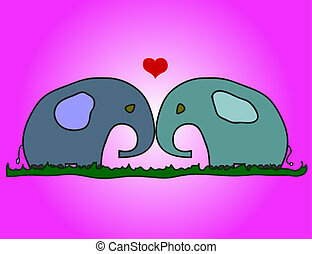 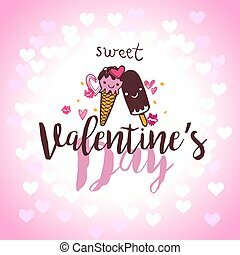 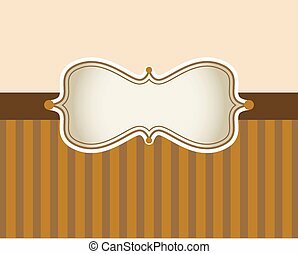 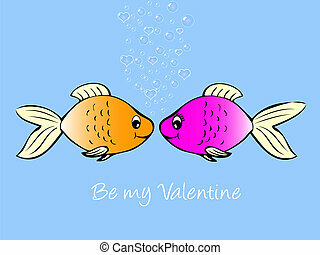 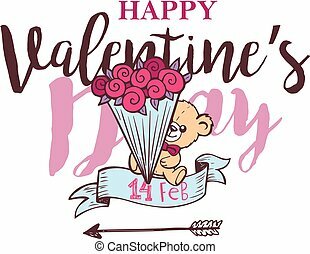 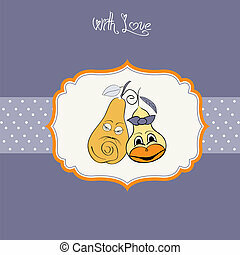 Happy Infant Cupid Saint Valentines Day Flat Vector Illustration. 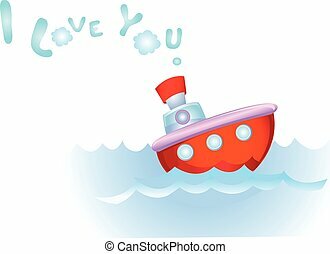 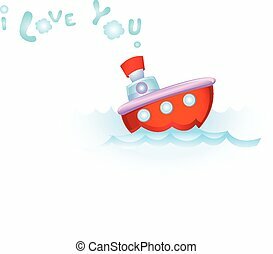 Cartoon boat with water, vector illustration. 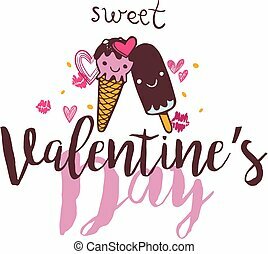 Valentines Day Lettering Card with ice cream in love. 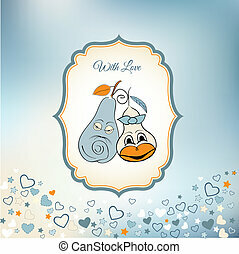 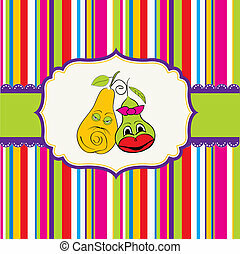 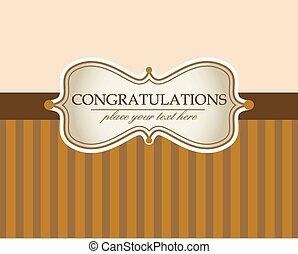 Typographic Background With Ornaments and hearts. 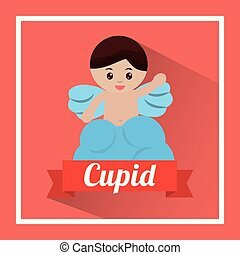 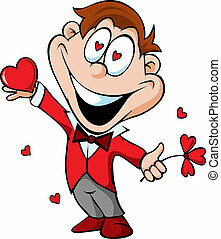 Funny cartoon cupid holding huge red heart. 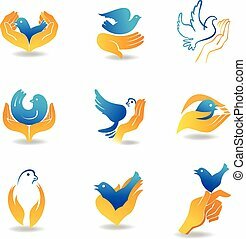 Design elements bird in hands, which symbolize care and tenderness. 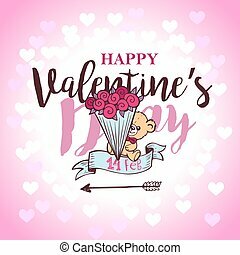 Valentines Day Lettering Card with teddy bear with a bouquet of flowers. 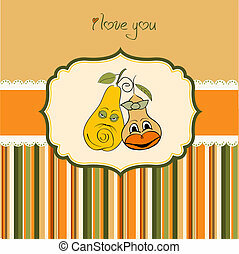 Typographic Background With Ornaments and hearts. 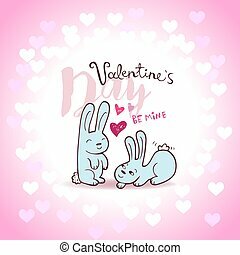 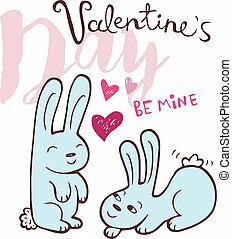 Valentines Day Lettering Card with cute little bunnies. 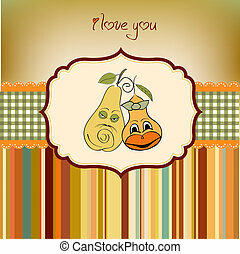 Typographic Background With Ornaments and hearts. 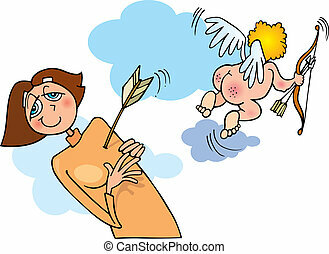 Funny cartoon cupid holding bow and arrow.